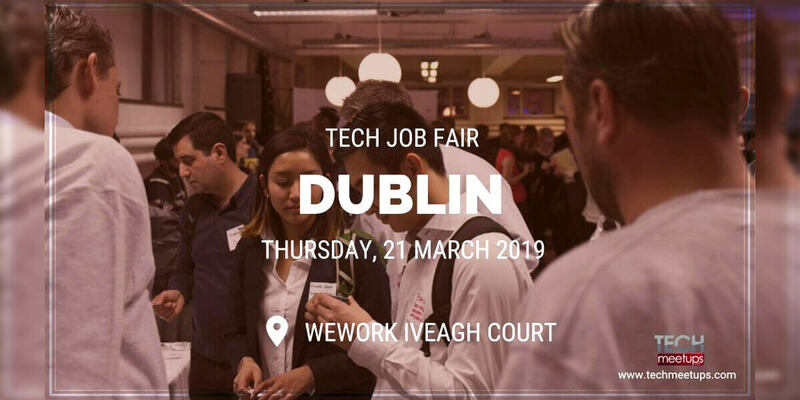 Tech Job Fair Dublin 2019 is a great opportunity for students and job seekers to participate in meaningful conversations with companies and learn about their culture, job requirements, and more. Best recruiting is done face-to-face! Who's coming? Everyone from retail, software, pharma, finance, media, healthcare, automotive, engineering or fashion industry, startups, agencies, recruitments to high growth companies are kindly invited! This event will target local job seekers from tech and business filed: developers, designers, marketers, sellers, financiers, managers, BI, analysts, product managers, data scientists. Includes opportunities for full-time, part-time, and paid internship positions in the Technology, Sales & Marketing fields. Talk to companies that are hiring in person. If you've had enough of submitting your CV online without the opportunity to make a lasting first impression, here's your chance to change your strategy and do a bit of networking.